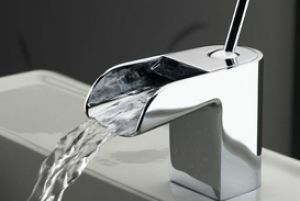 Call Aquabrass Faucets Experts Now for Lowest Price & Free Shipping! 888-875-WAVE. 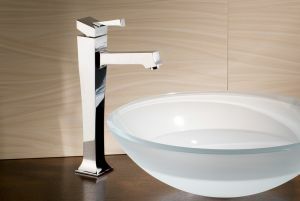 For over 25 years, Aquabrass Faucets has remained committed to bringing both an extensive range of innovative, stylish bathroom and kitchen faucets, as well as shower fixtures and accessories that offer a European flair while meeting the functionality to comply with the North American market expectations. Each collection is designed with passion and with the consumers needs in mind as we aspire to give an exclusive experience by responding to sophisticated demands. Another fundamental value of Aquabrass reflects itself in the quality of each of our products. We concentrate our efforts on reaching the highest quality standards possible and exceeding the industry requirements. We follow strict quality procedures throughout each stage of production of every faucet.